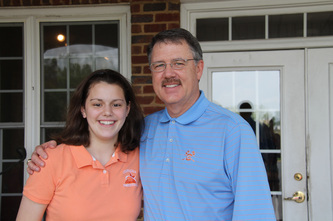 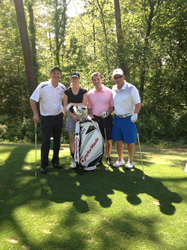 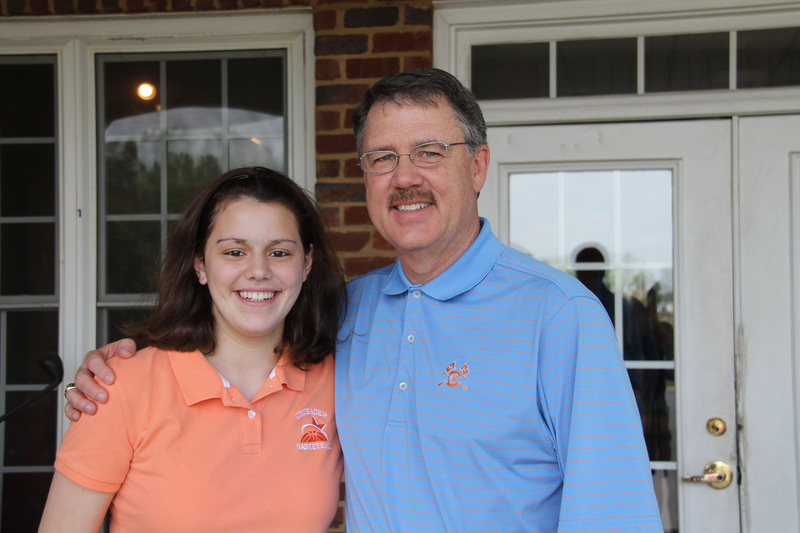 CAROLINA CRUSADER GOLF CLASSIC - Dribble for Destiny, Inc. 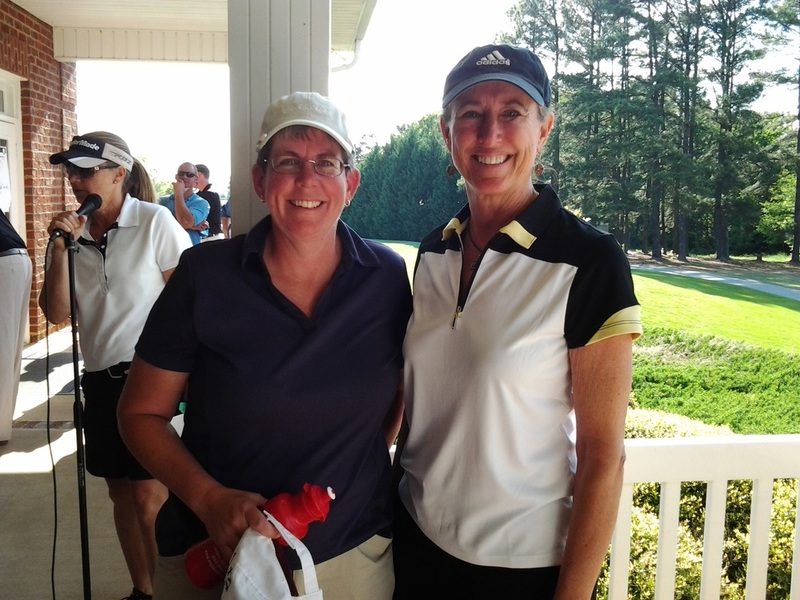 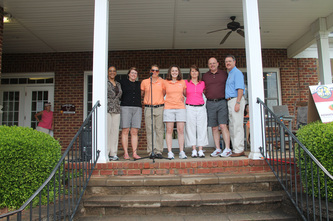 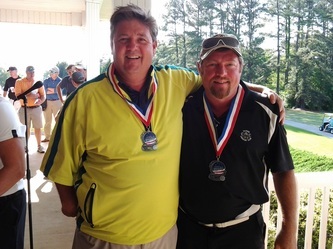 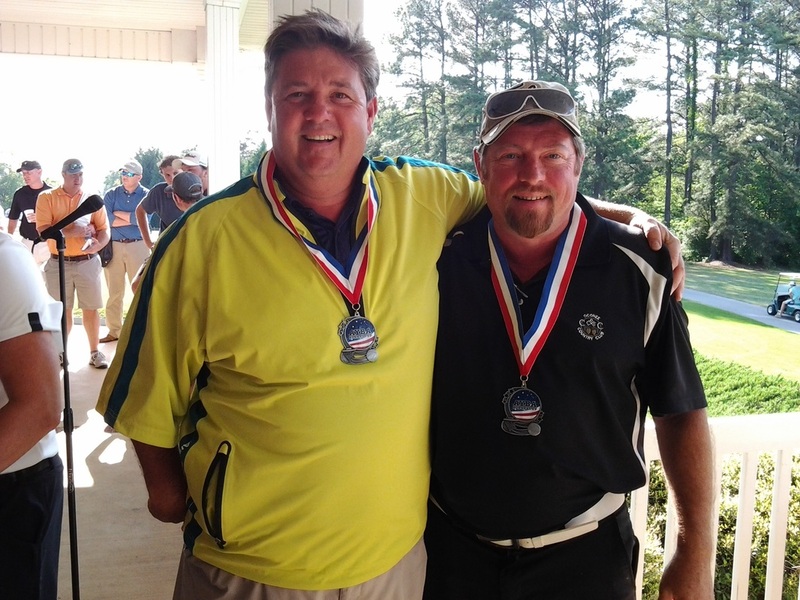 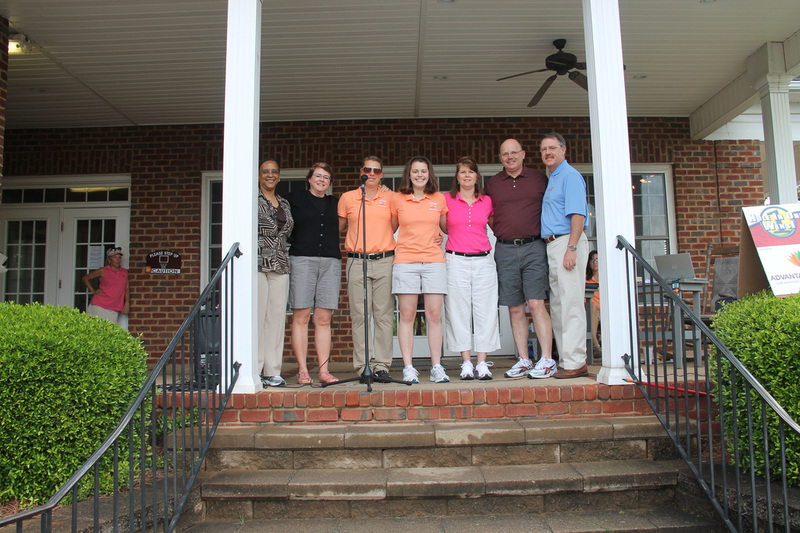 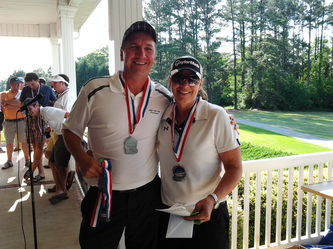 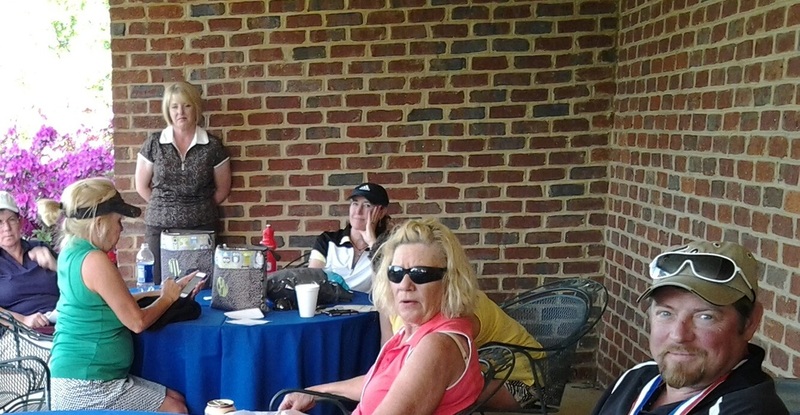 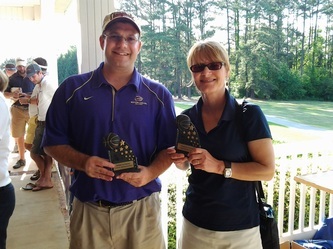 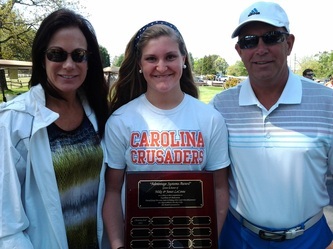 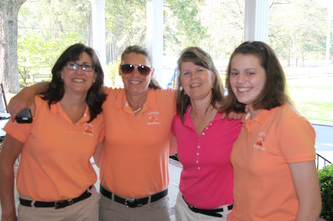 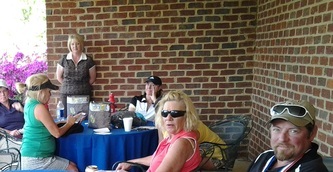 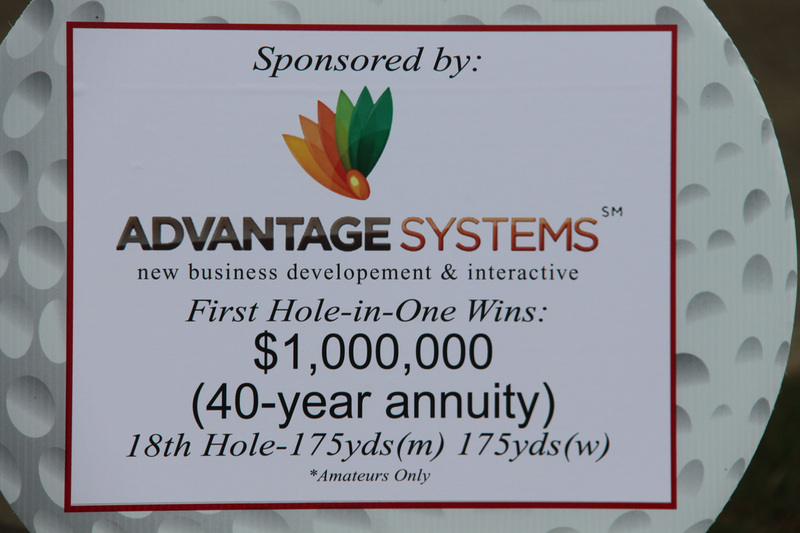 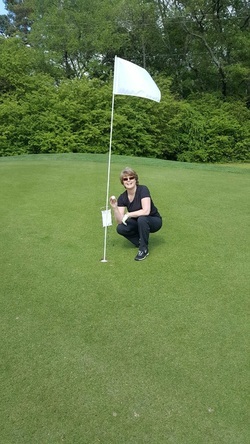 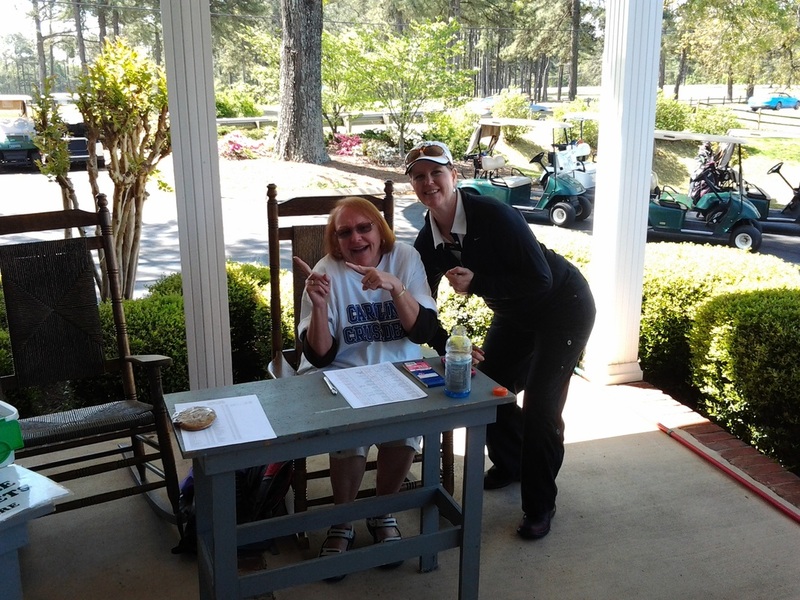 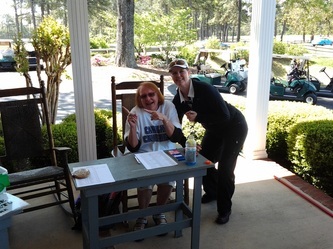 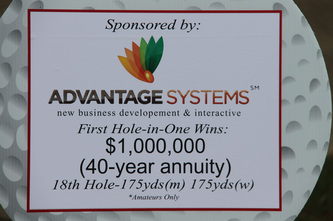 The first ever hole-in-one at a Carolina Crusader Golf Classic was made by Lisa Cobb during the 10th annual tournament! 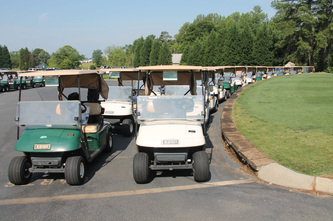 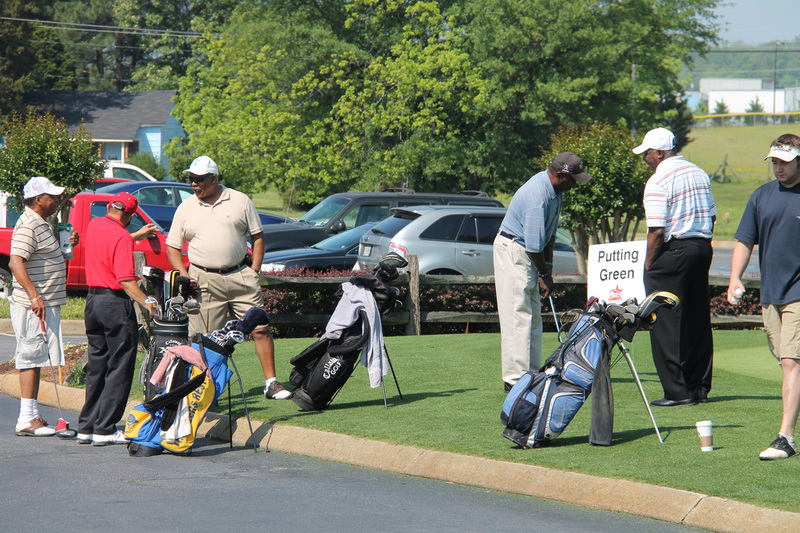 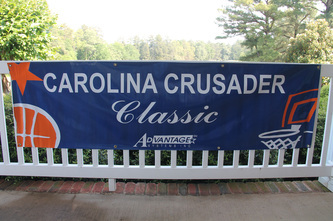 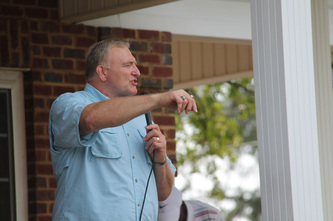 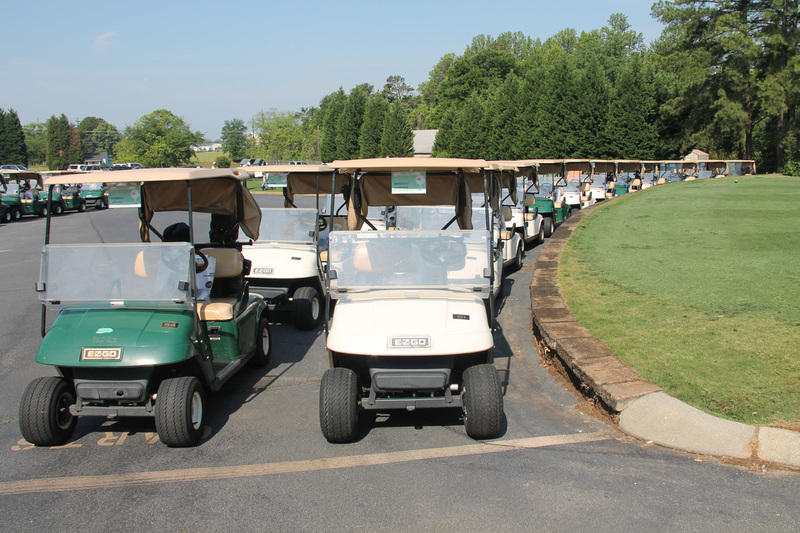 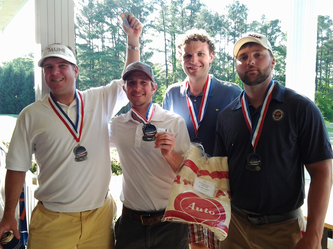 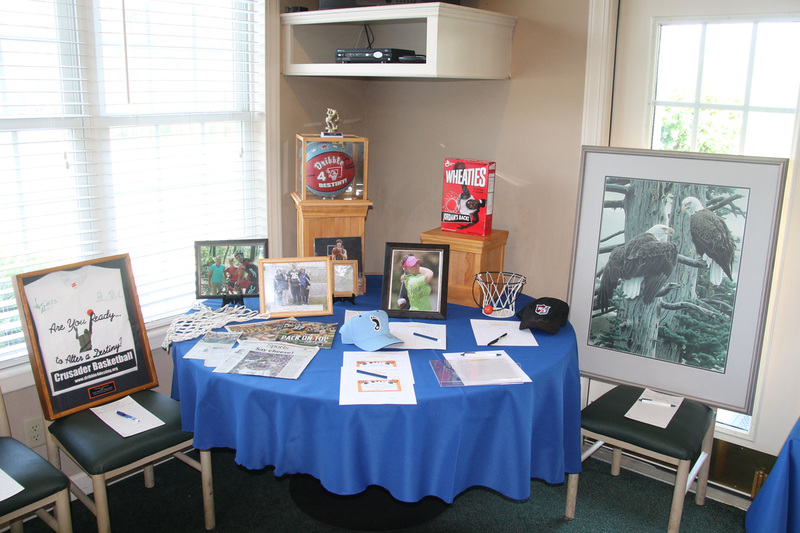 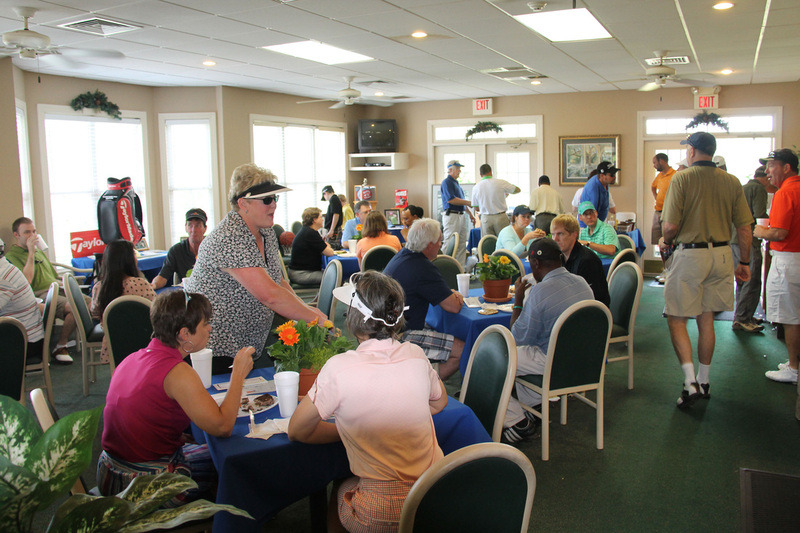 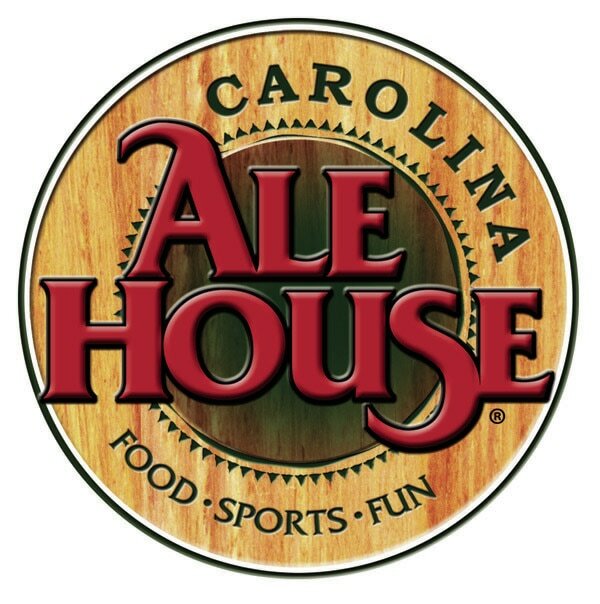 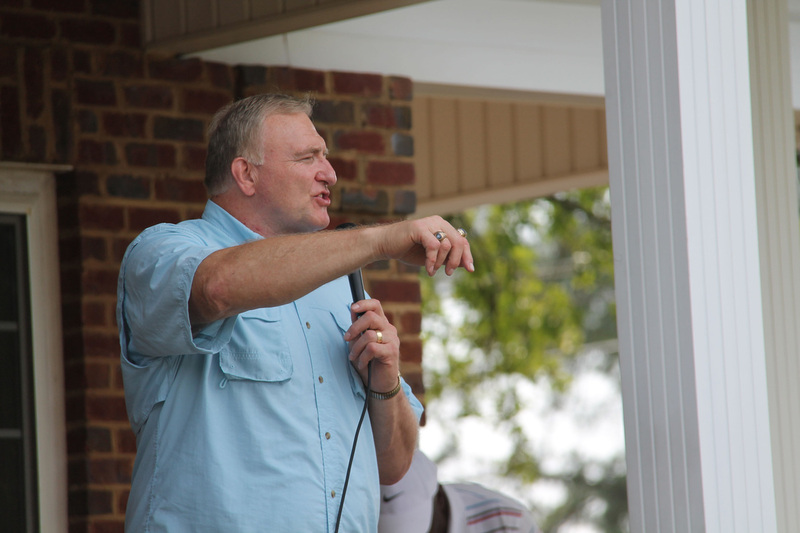 The Carolina Crusader Golf Classic was inaugurated on October 6, 2006, and has been held annually since that time. 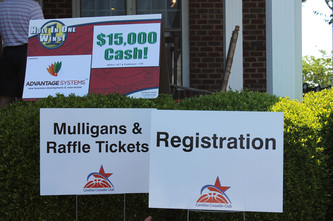 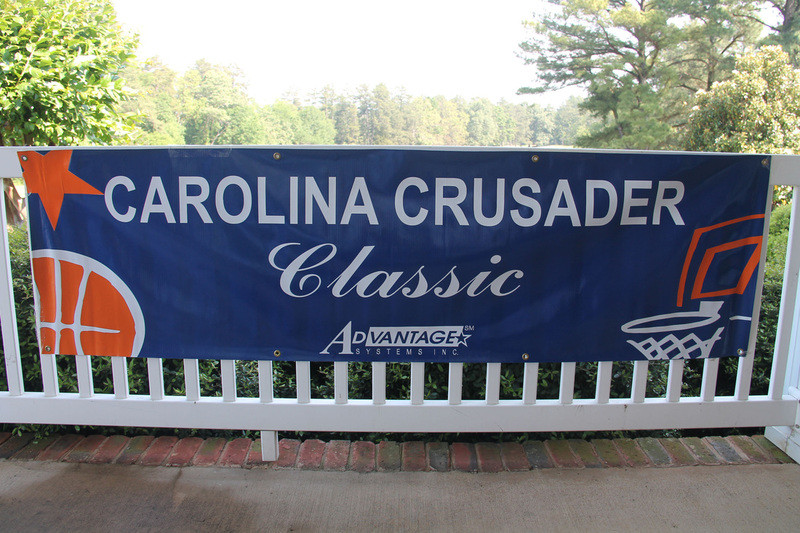 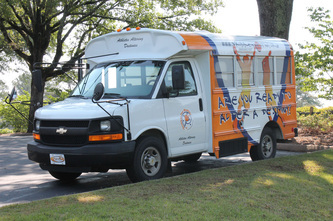 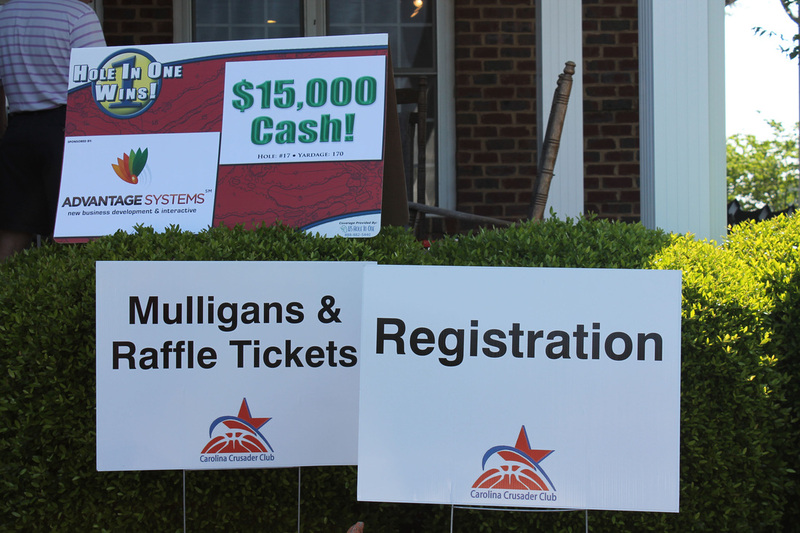 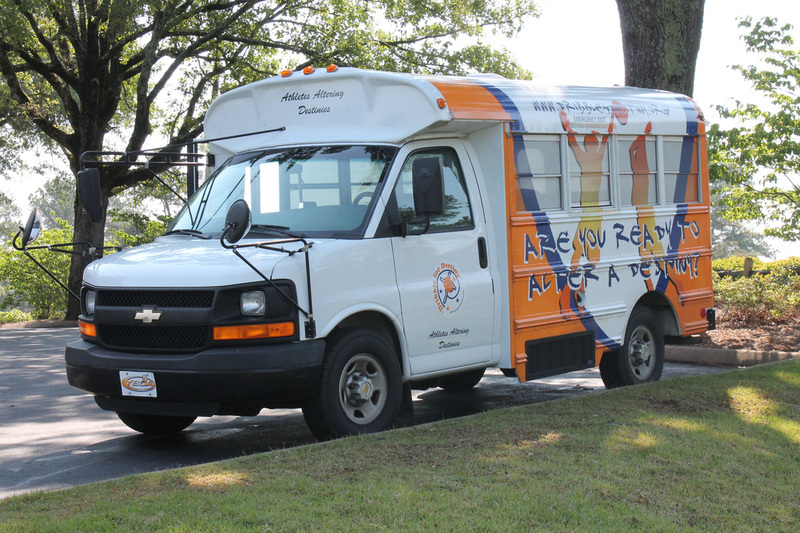 Proceeds from this tournament go toward helping Greenville's at-risk youth participate in Dribble for Destiny's Carolina Crusader Club as well as international missions.